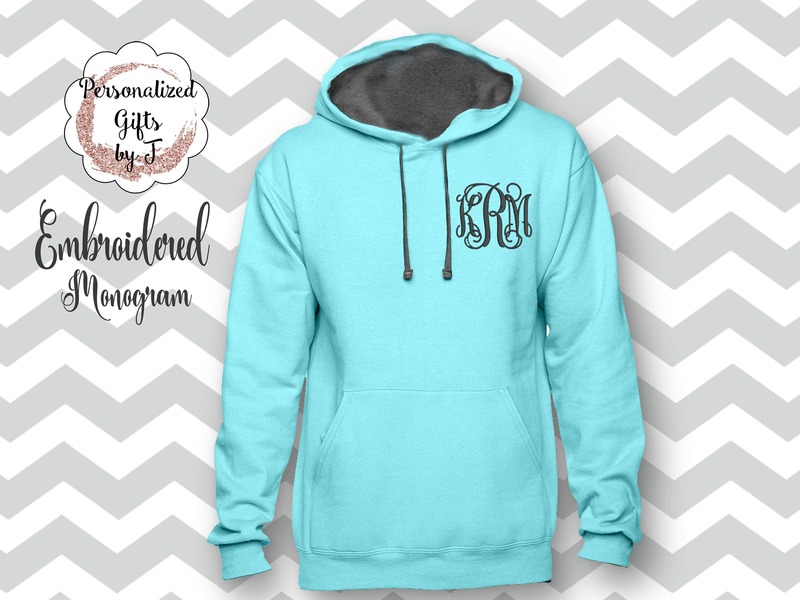 This monogrammed hoodie make the perfect special gift just for her. 5. )Date you need them by. 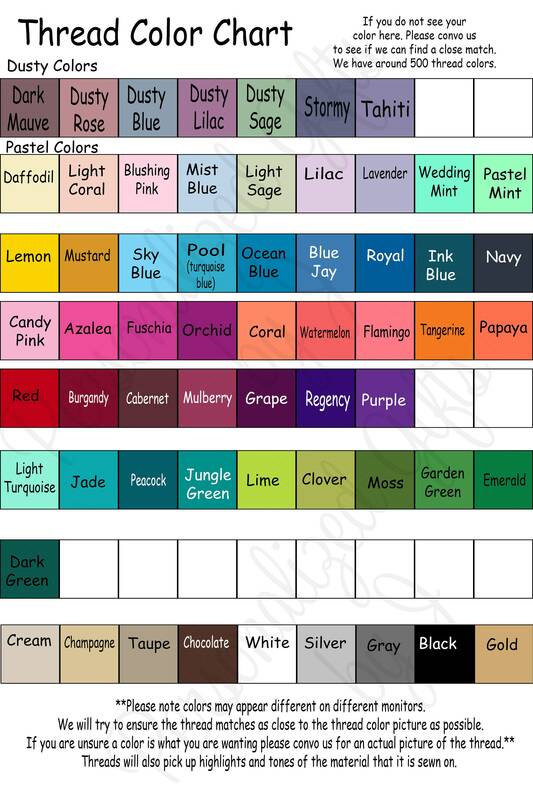 If you need these before 4 weeks- please convo me before purchasing. I absolutely love mine, come just a few days before the due date. I’ve got so many compliments on it! 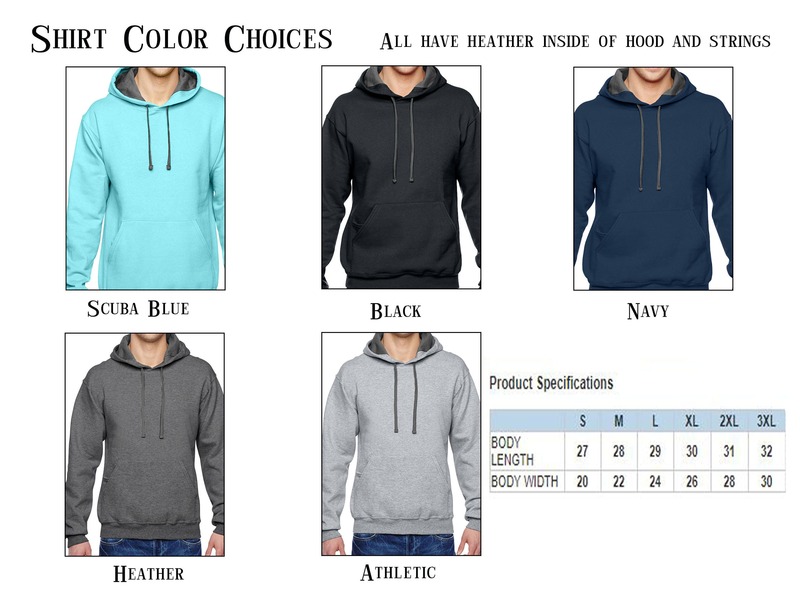 😍 Definitely will buy again in different colors. Perfect transaction. Came before due date . 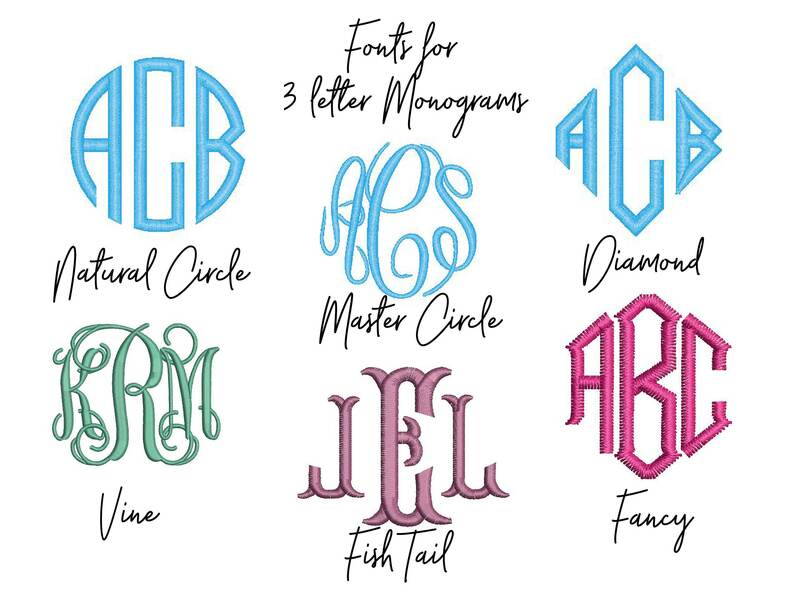 Securely packaged and beautifully monogrammed!